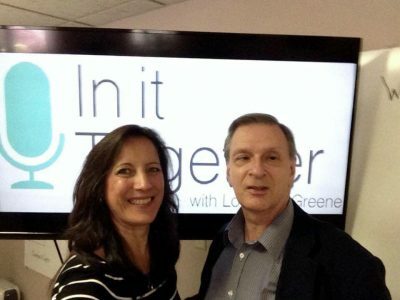 Today, on It’s A Wonderful Life, Coach, Speaker, and Executive Director of The John Maxwell Team, Marc Major, joined Lori to discuss Growing Relationships Like a Garden. They started off talking about Christmas, learning who to treat people, and that giving gifts is not about us. They expounded about being present in the moment, listening, being real, and creating a safe, non-judgmental environment. Next, they talked about following the example of Christ, unconditional love, seeking truth and finding fulfillment in relationships. Marc told us the importance of good communication, and shared how to nurture different relationships. They also talked about being the kind of person people want to be with, and honoring God is how we relate. Listen in and hear more about it!